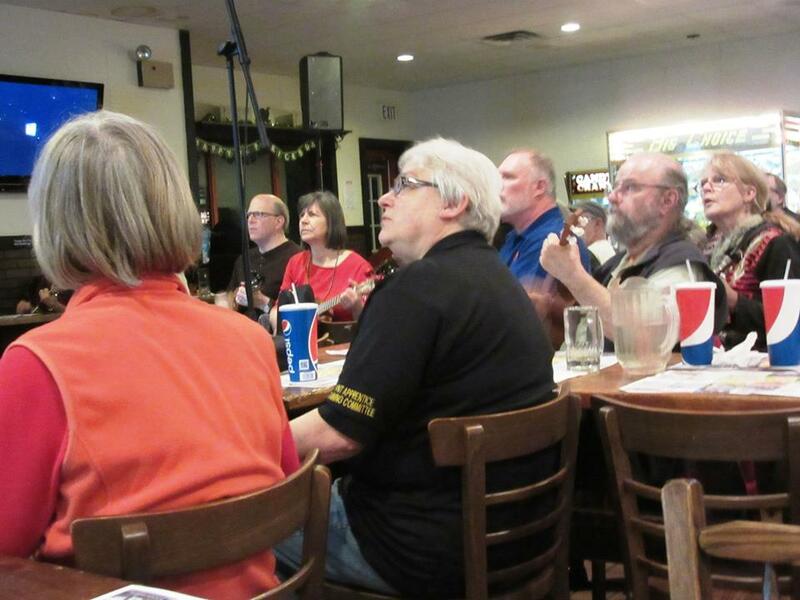 What a night it was with upwards of 50 players and a room full of people, great fun for all. 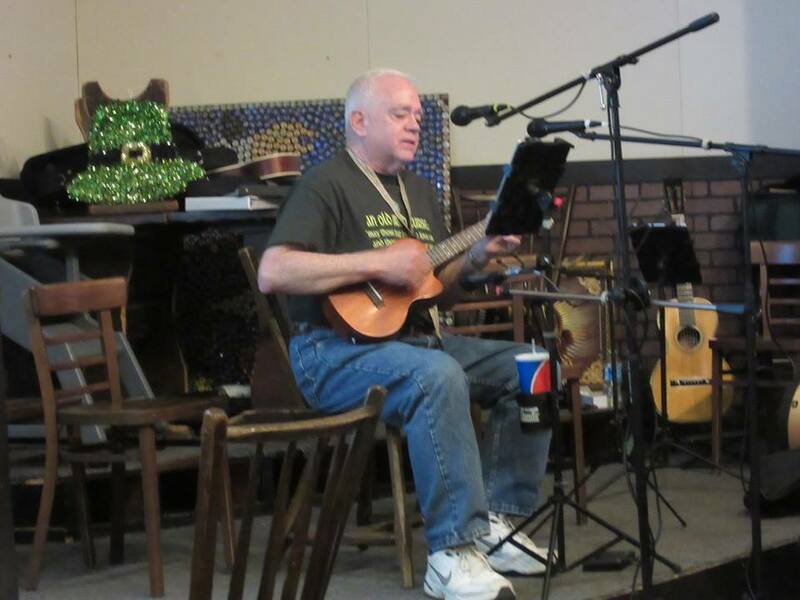 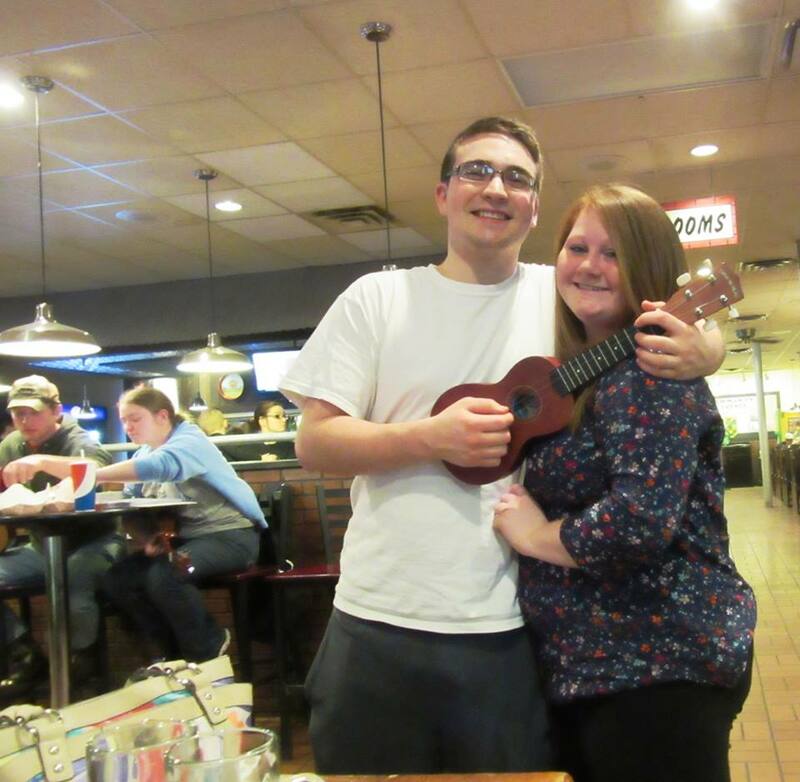 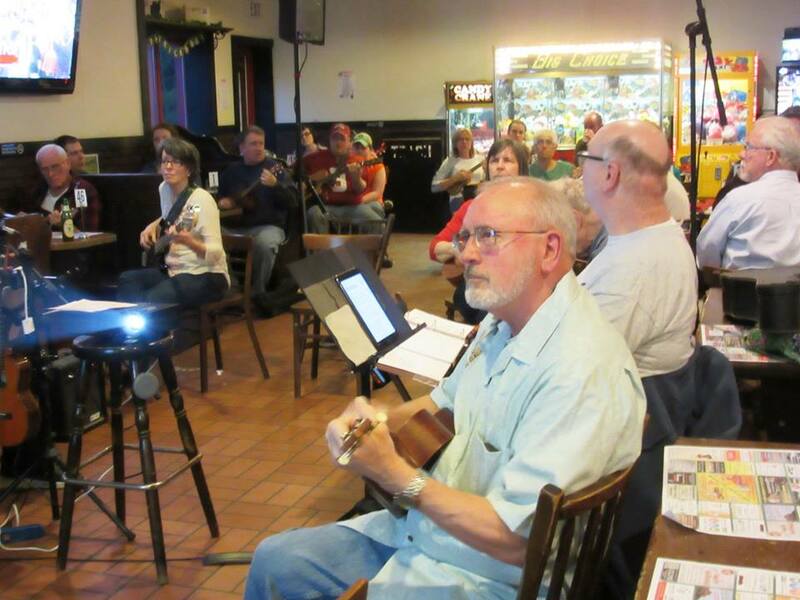 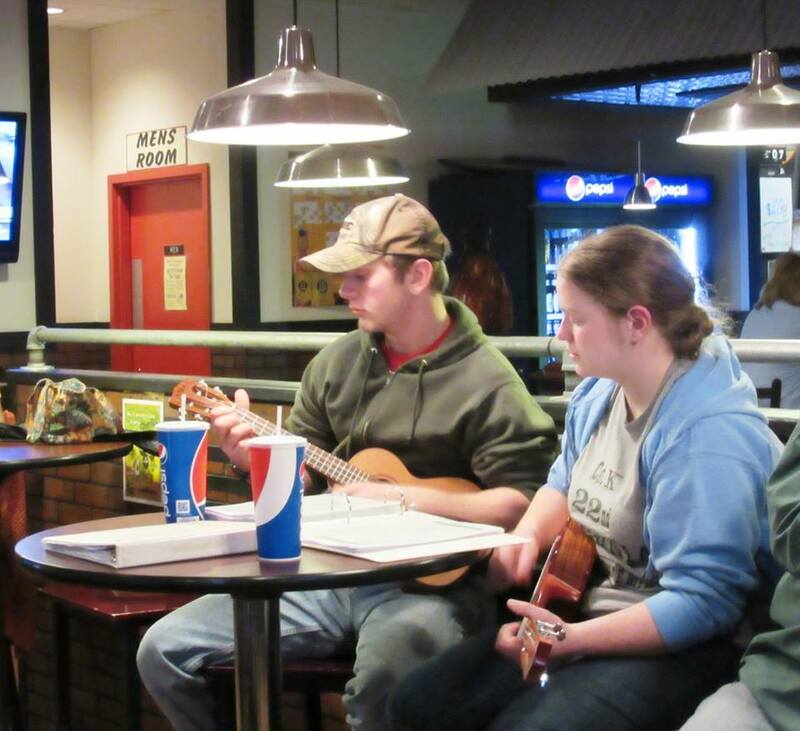 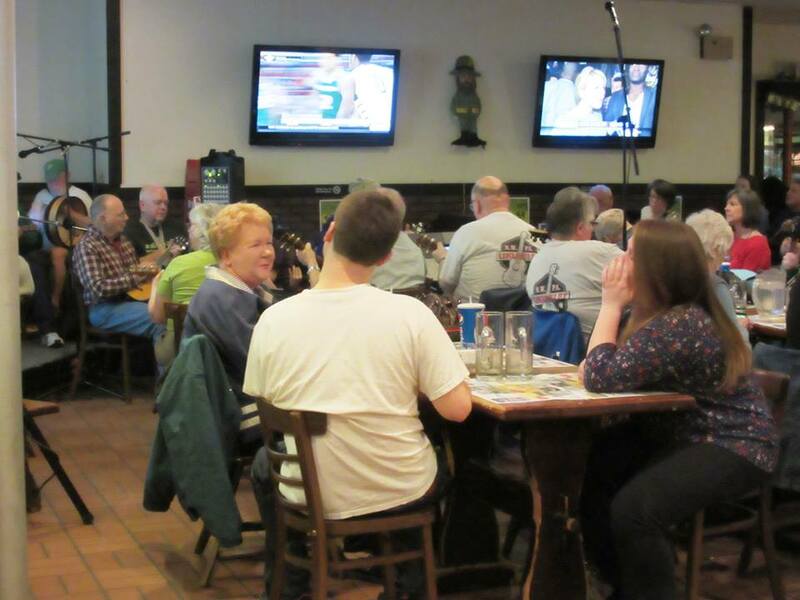 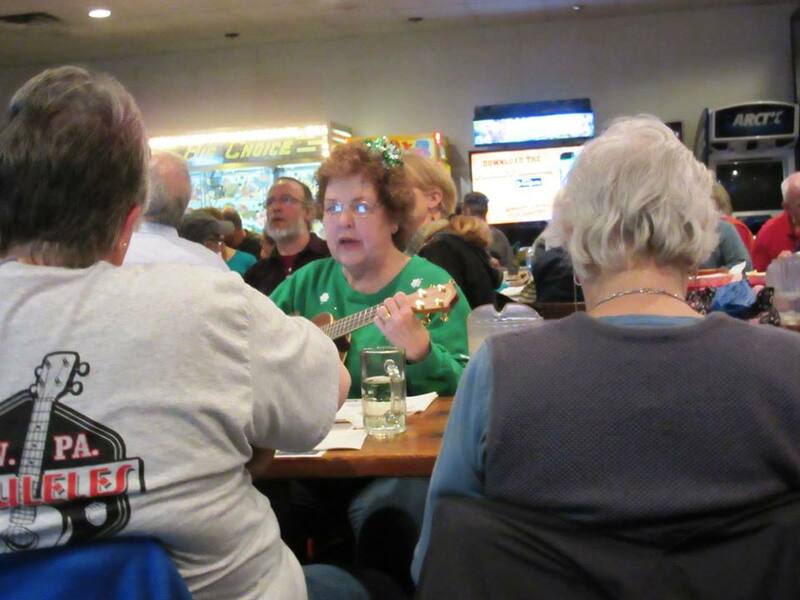 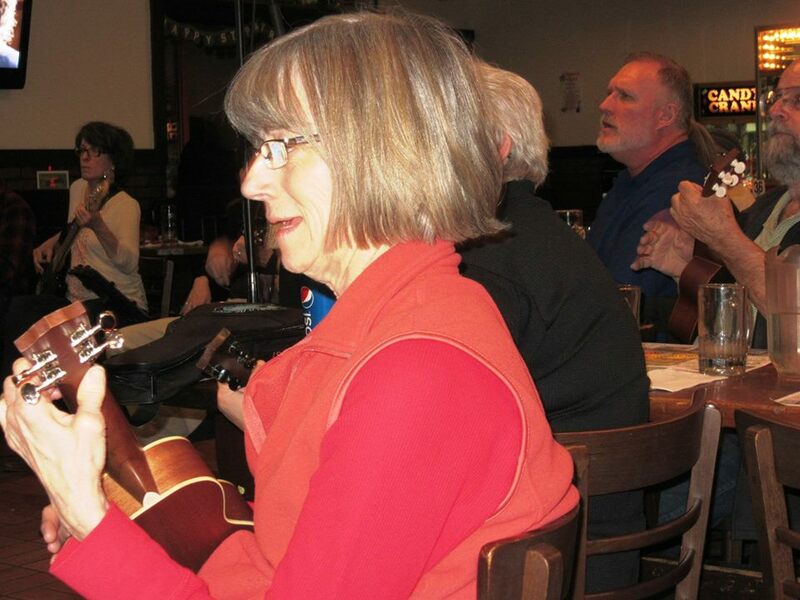 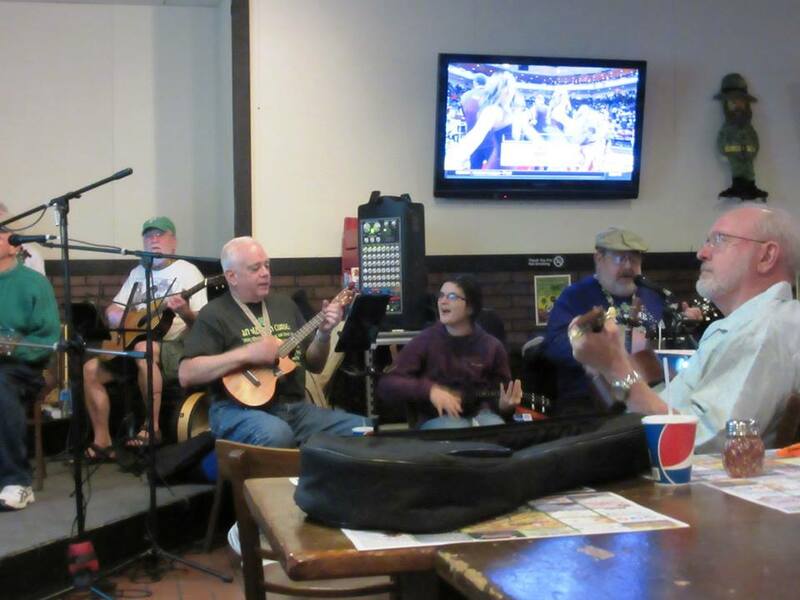 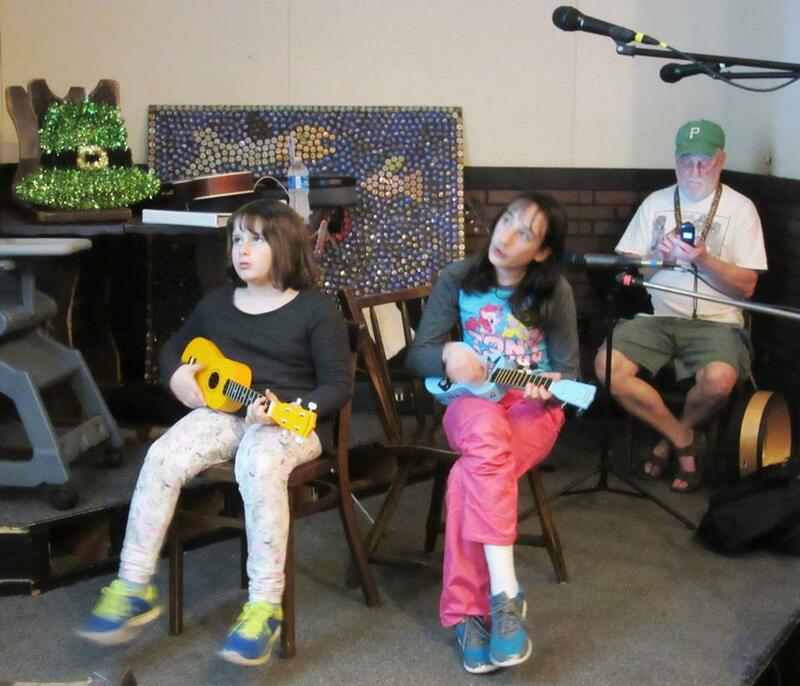 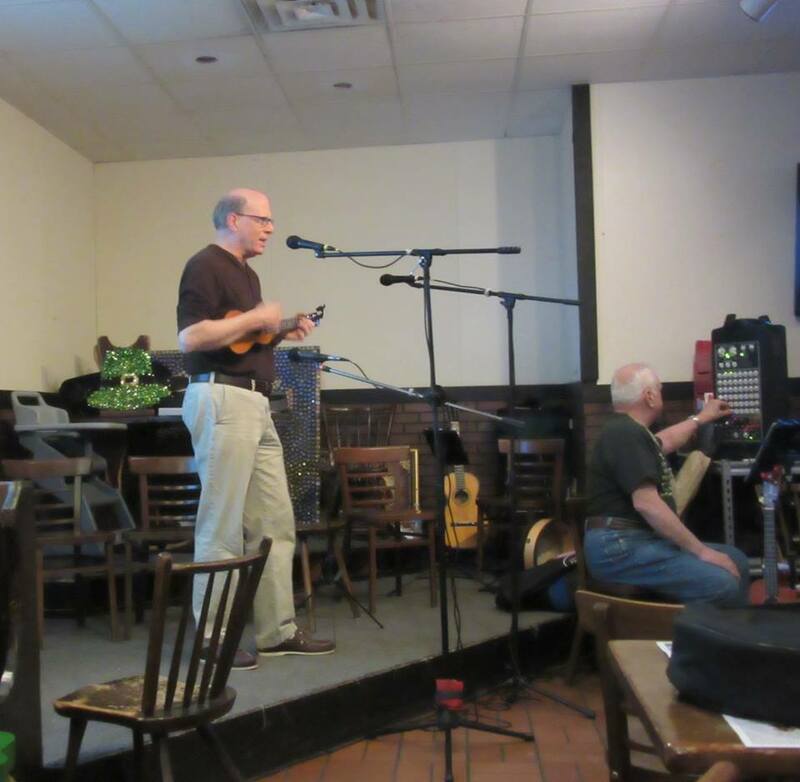 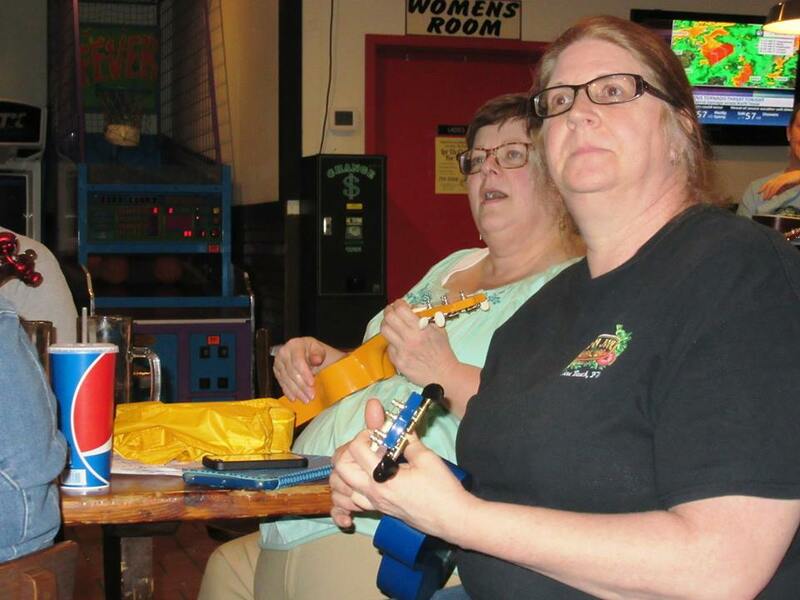 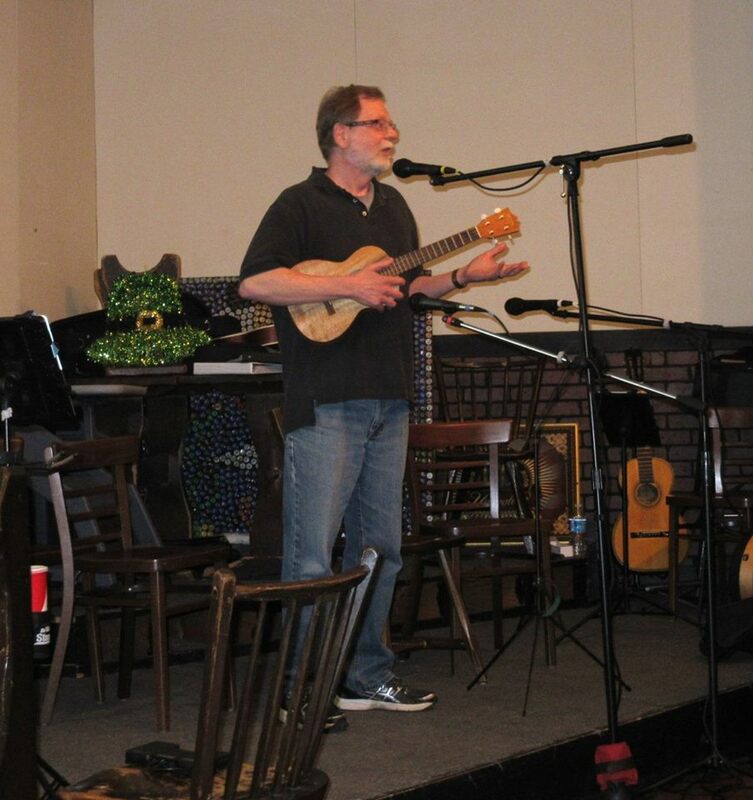 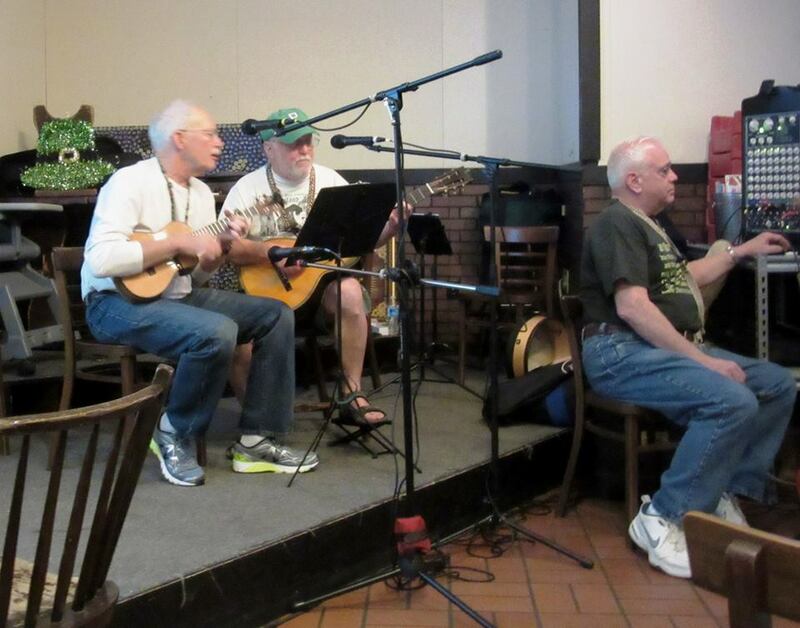 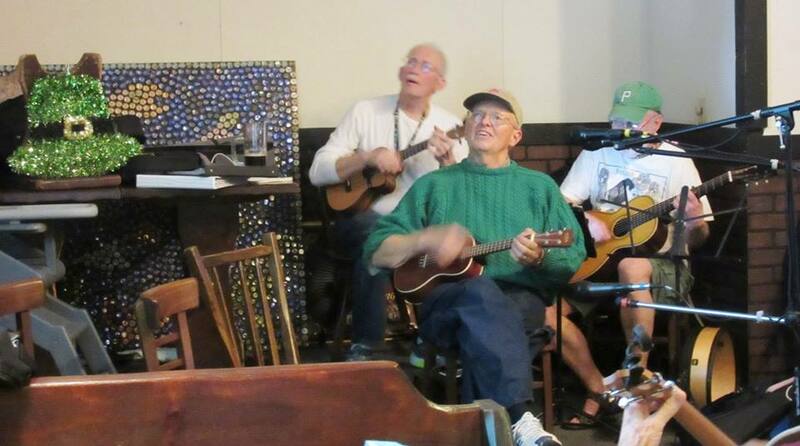 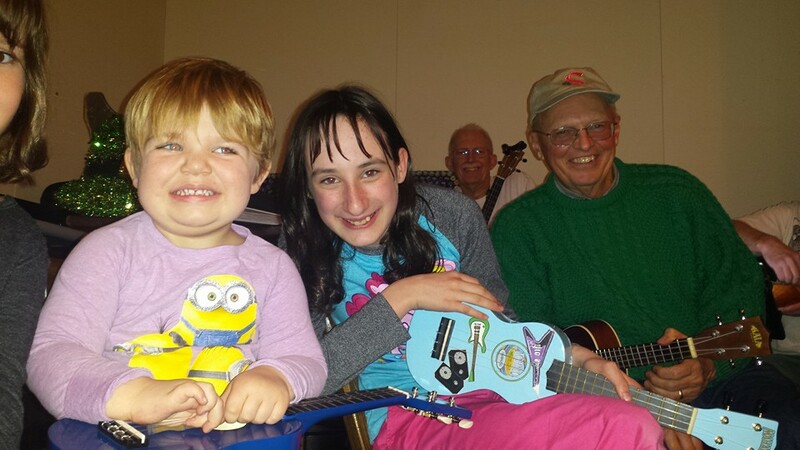 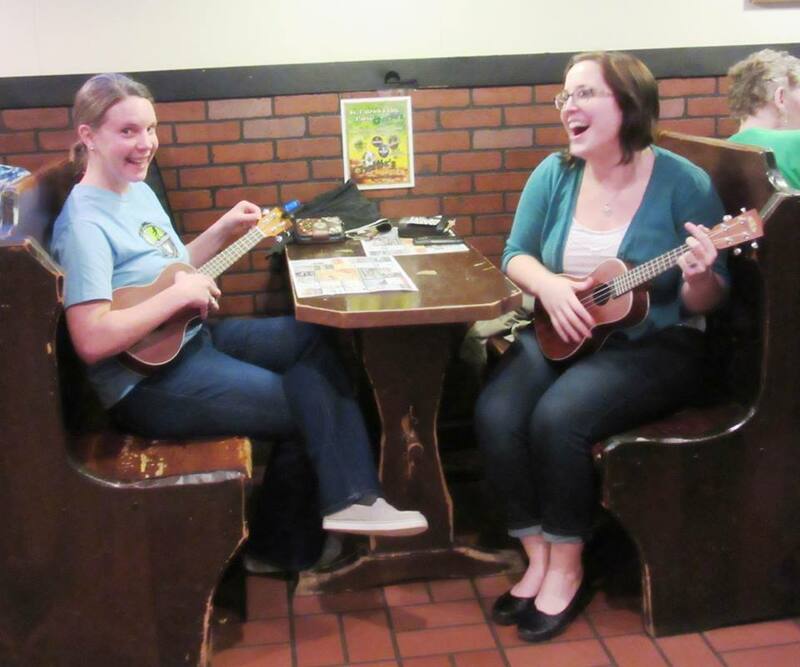 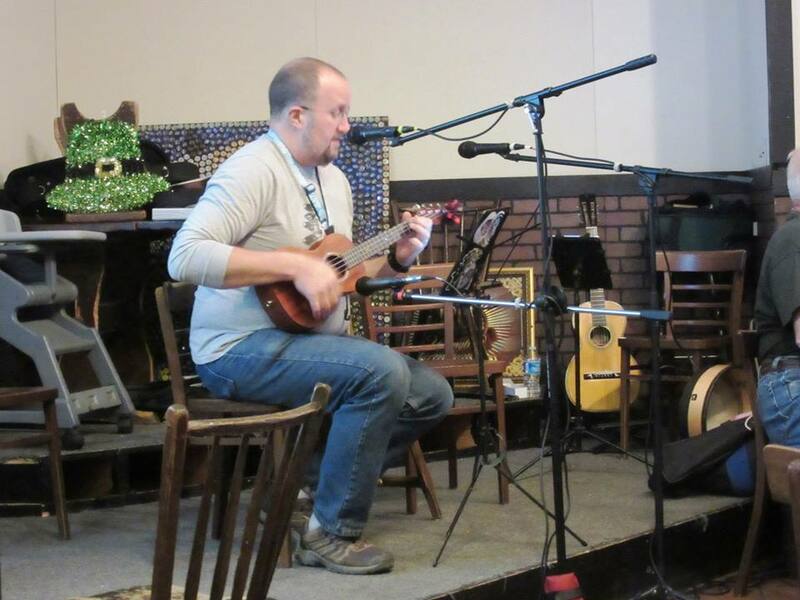 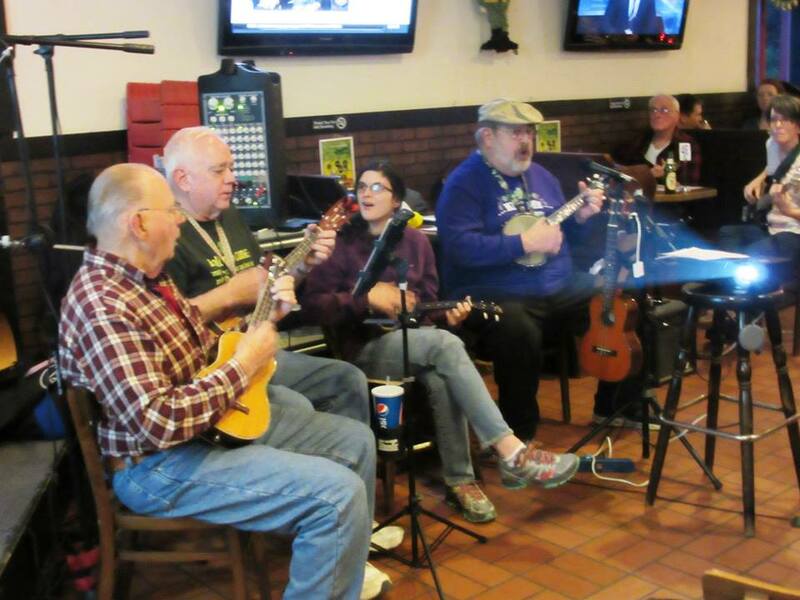 Next ukulele Night at Charlie’s Pub and Eatery is April 12, hope to see you there. 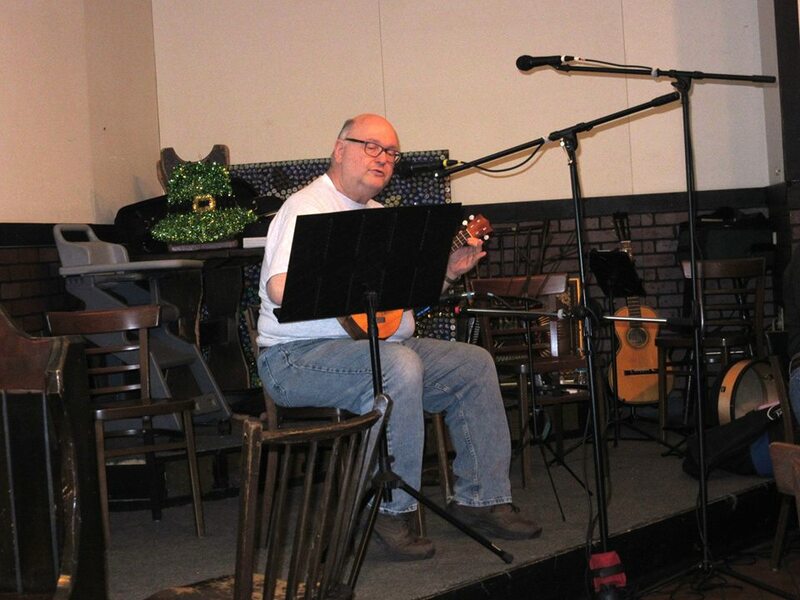 This entry was posted in Uncategorized on March 9, 2016 by drew6491.